Our Partnership with Bentley Systems is the main pillar of the solutions and services that we provide. wizCAD is an accredited partner of Bentley Systems. 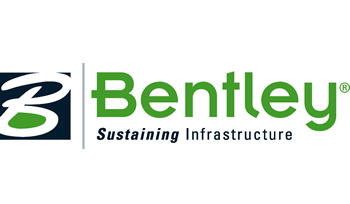 At its core, Bentley Systems is a software development company that delivers solutions for the entire lifecycle of the infrastructure assets, tailored to the needs of the various professions – the engineers, architects, planners, contractors, fabricators, IT managers, operators and maintenance engineers – who will work on and work with that asset over its lifetime. wizCAD uses Emerson's proprietary technology for all the work it does for Automation, asset condition monitoring and assessment i.e. Pumps, motors and other related assets. 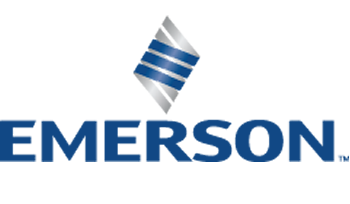 Emerson is a world leader in Automation solutions for commercial, industrial and residential solutions. Emerson is where technology and engineering come together to create solutions for the benefit of our customers, driven without compromise for a world in action. wizCAD uses Pure Technologies proprietary technology for all pipeline management, pipe condition assessment and leakage detection in conjunction with their licensed African partners SSIS. 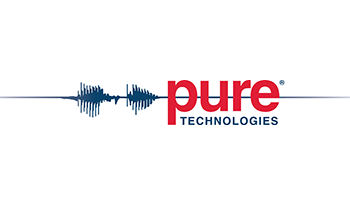 Pure Technologies is a world leader in the development and application of innovative technologies for inspection, monitoring and management of critical infrastructure. We a growing organization and we are establishing relationships and partnerships to supplement our product and service offering.